The Coventry project was the first project outside of Birmingham. It started in 2012 with a view of replicating the Birmingham project. 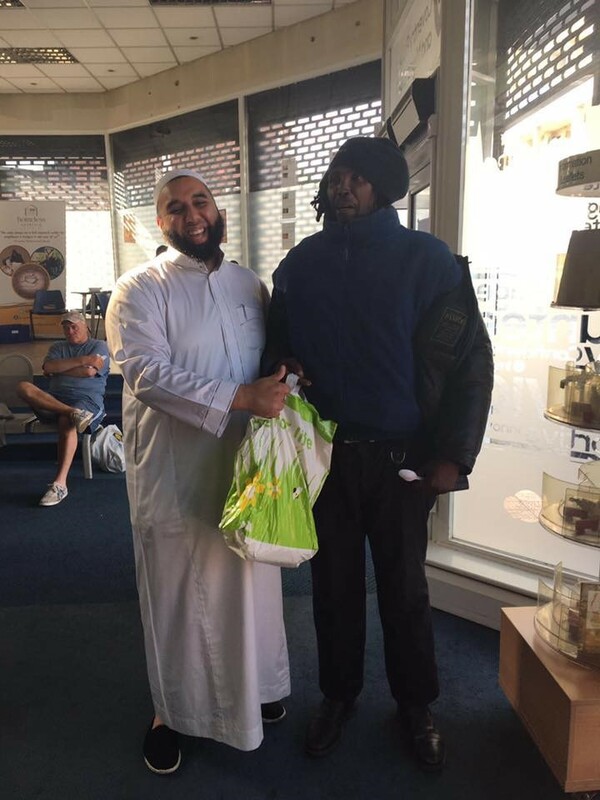 However, as every city is unique, the project in Coventry is no different and thus the team have adapted to their service users and and their needs, and distribute food from a refugee and migrants centre. The Location is: Coventry Refugee & Migrant Centre, Norton House, Bird St, Coventry, CV1 5FX. The service times are 6pm-7pm, every Wednesday and Thursday.